From humble beginnings to a leading player: 80 years of family history. 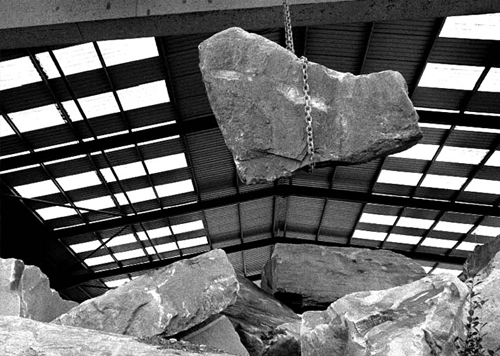 Established by Mr Frank Ernest Marshall in Southowram near Halifax in 1924, Bolton Woods has been quarrying and selling Yorkshire Stone for three generations. and most durable in the UK. 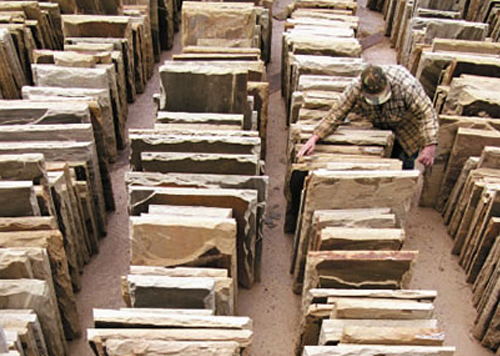 Bolton Woods itself has been worked since the 1850s and this beautiful fine-grained sandstone has been used in quality projects ever since. 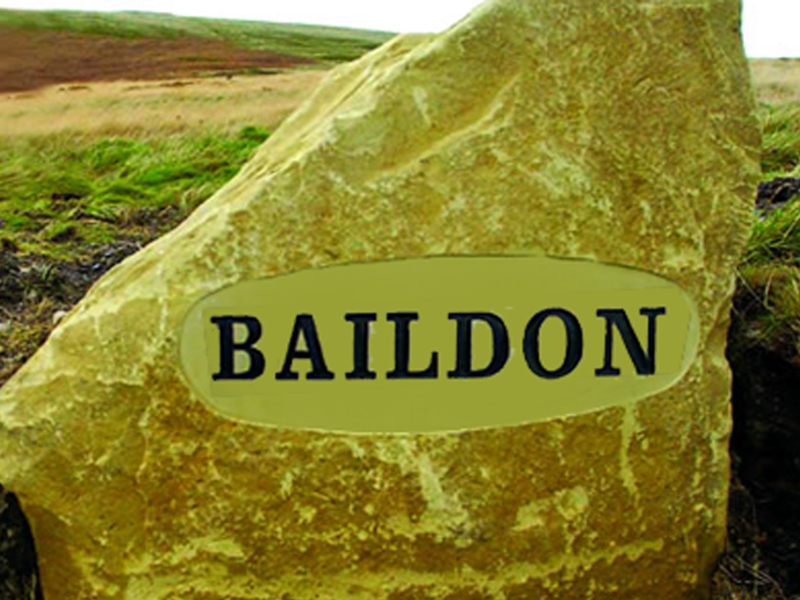 Based in Bradford in West Yorkshire we produce some of the finest natural Yorkshire stone available today. 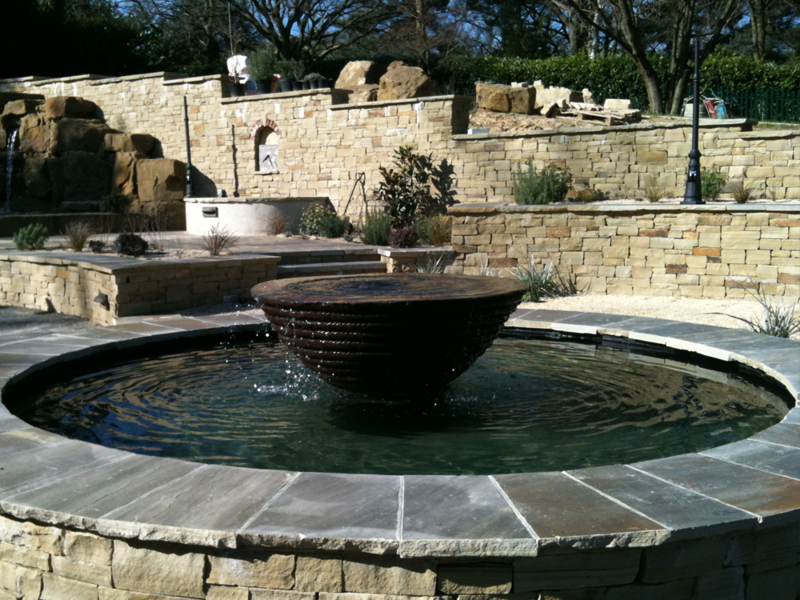 The quarry produces a range of products from Yorkshire stone riven flags, Yorkstone rockery and crazy paving for the highest quality landscaping works. 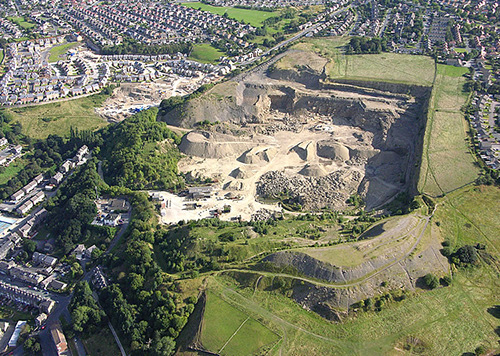 Bolton Woods has evolved into one of the leading players in the York Stone industry with supplies of Yorkshire Stone in its own quarries for the foreseeable future. 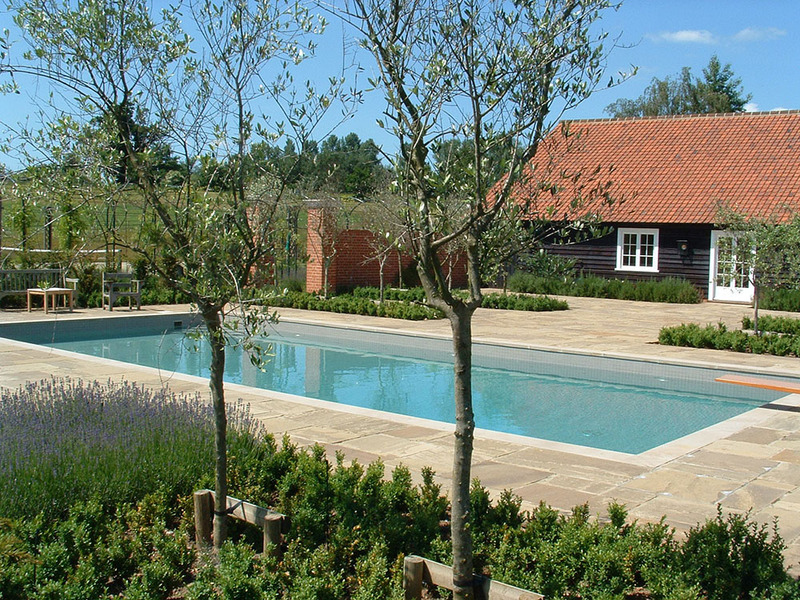 Our quarry dates back to pre-1900s and, due to their location in the country, our stone is one of the few genuine Yorkstones still available today. 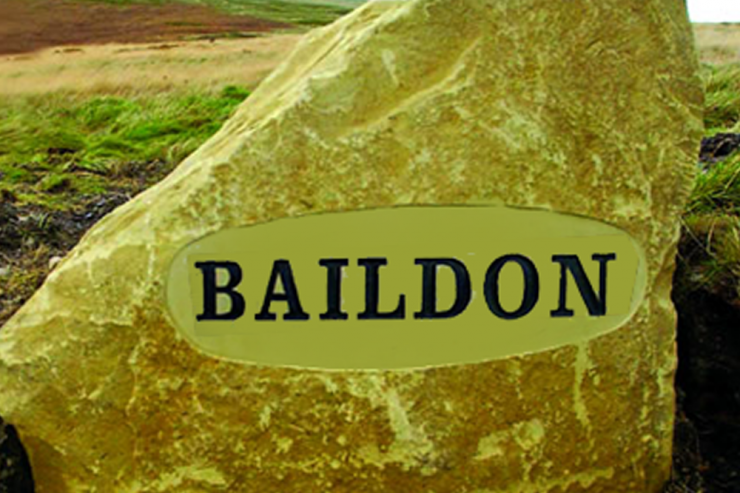 It is now common for other sandstones to be passed off as Yorkshire stone. 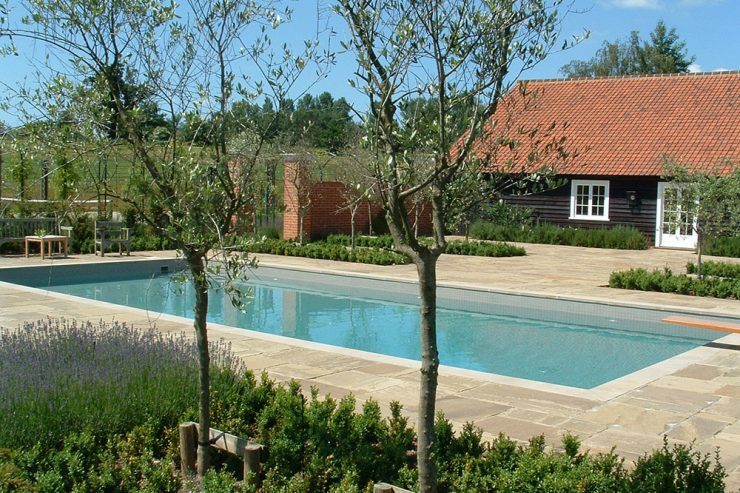 As other companies’ reserves of quality Yorkstone have been exhausted, Hard York Quarries has continued to develop its reserves. All kinds of praying produced. All kinds of walling produced. 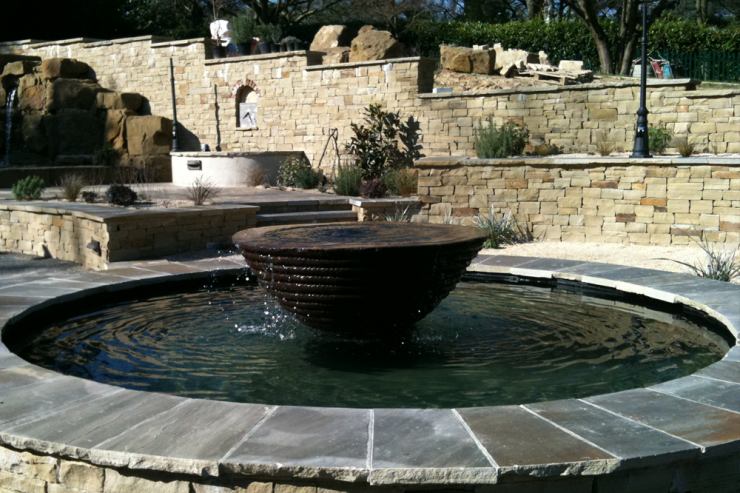 All kinds of landscaping products available. Copyright © 2019 berryandmarshall. All rights reserved.